Nail Art Design Paper-Pink Razor. Nail Art Design Paper-Pink lace print. Nail Art Design Paper-Snake Pattern. 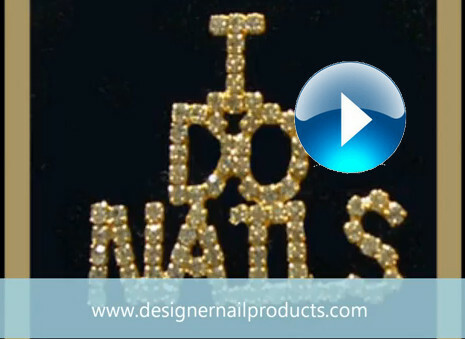 Great for inlay nail art. Nail Art sticky paper-GLOW IN DARK ! Nail art sticky paper, use for nail art designs. Sticky Back Nail Art Adhesive paper. Great for Nail Art. Stcky paper nail art work. Striped Mosaic paper design. Sticky Back Nail Art transfer paper.